CBU is expanding and enhancing offerings in the burgeoning healthcare field as part of its mission to prepare students for the 21st century workforce. Arriving in North America in the early 1800s, the Christian Brothers had opened several schools in the Midwest by the time of the Civil War. Determined to establish Catholic education in Memphis, local Catholic clergy and the Bishop of Nashville had been in contact with the Brothers for more than a decade, envisioning not only elementary and secondary education, but college curricula as well. The massive destruction of the fire in Chicago served as the impetus for several members of the order to relocate to the Bluff City. Christian Brothers College opened its doors to 87 students on November 21, 1871, as a combined elementary school, high school (now Christian Brothers High School), and college. It granted its first post-secondary degree in the city four years later. As its reputation for excellence grew, the school continued to attract students and quickly outgrew its original location. By 1940, the Brothers relocated to East Parkway and Central Avenue. 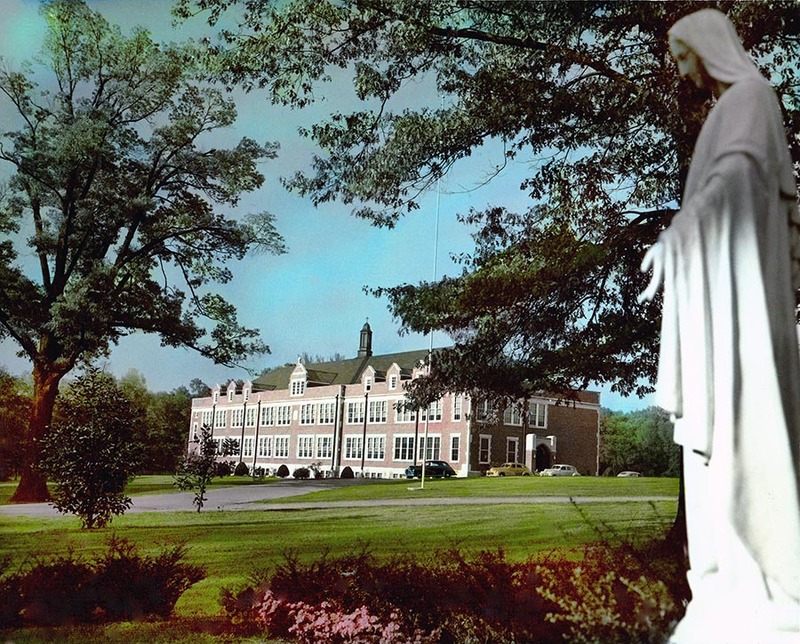 In September 1961, a 27-acre plot of land on Walnut Grove Road was purchased, and Christian Brothers High School opened its doors in that location under a separate charter in 1965. Christian Brothers College continued to grow, accepting female students beginning in 1970 and officially becoming Christian Brothers University in 1990. Today’s CBU welcomes almost 2,000 students from 29 states and 29 countries. 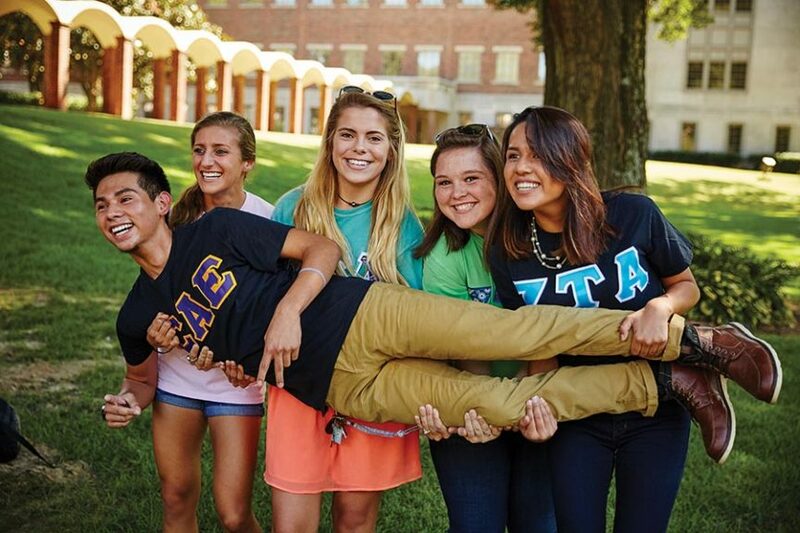 The college that began with an all-male student population for its first 99 years is now 50 percent female and has one of the most diverse student bodies in the South. In keeping with the Lasallian principles of the Christian Brothers, which emphasize respect for all persons, an inclusive community, and concern for social justice, CBU students practice 34 religious faiths, and more than 40 percent belong to an ethnic or racial minority. CBU employs 105 faculty members within its four academic schools and its College of Adult Professional Studies which offer associate and bachelor’s degrees in more than 60 majors and concentrations encompassing the liberal arts, education, business, engineering, and the sciences. Master’s degrees are offered in accounting, business administration, education, engineering management, and physician assistant studies. 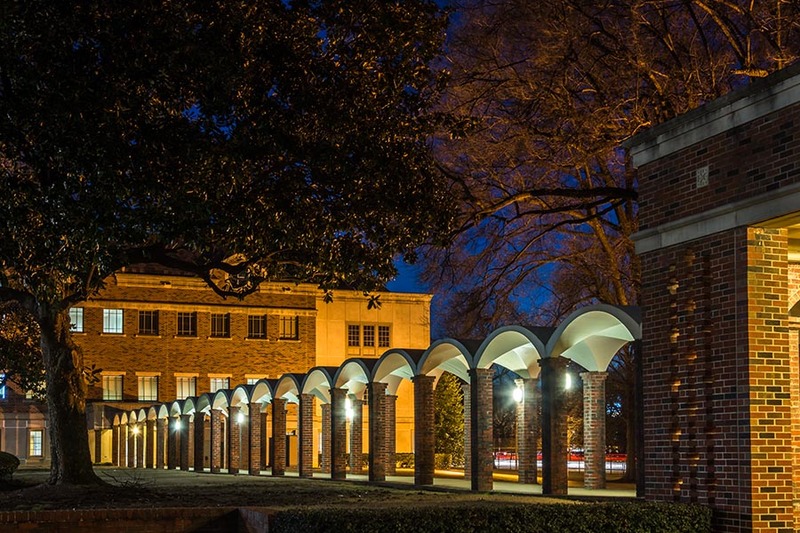 The current focus of the first college in Memphis is on strengthening its ability to transform not just the community inside its gates, but the community around it as well. A low student/faculty ratio of 12:1 allows for the promotion of teaching as ministry and provides challenging student-centered learning and personal growth. The close-knit, highly personalized learning environment encourages interaction with professors and fellow students. Learning takes place inside and outside the classroom with students gaining access to internships, research opportunities, and professional networking. CBU is a community where people care about each other and treat each other with respect in the classroom, on the playing field, and everywhere they are living, learning, and working together. CBU has one of the most diverse student bodies in the South. 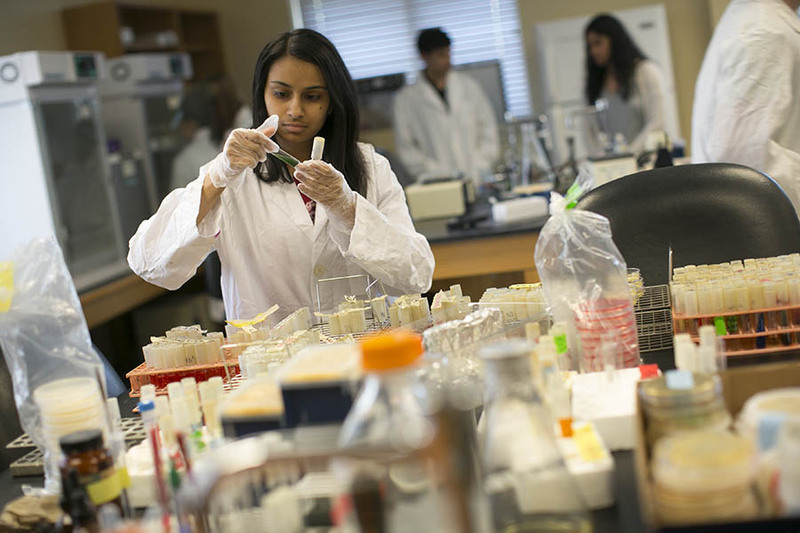 Each year, CBU graduates attend the highest quality medical schools and enter graduate programs in health-related fields at universities across the nation. CBU graduates have an 85 percent medical school acceptance rate (the national average is 45 percent), a 94 percent acceptance rate in nursing school (national rate is 44 percent), and comparable acceptance rates for pharmacy school and physician assistant programs. 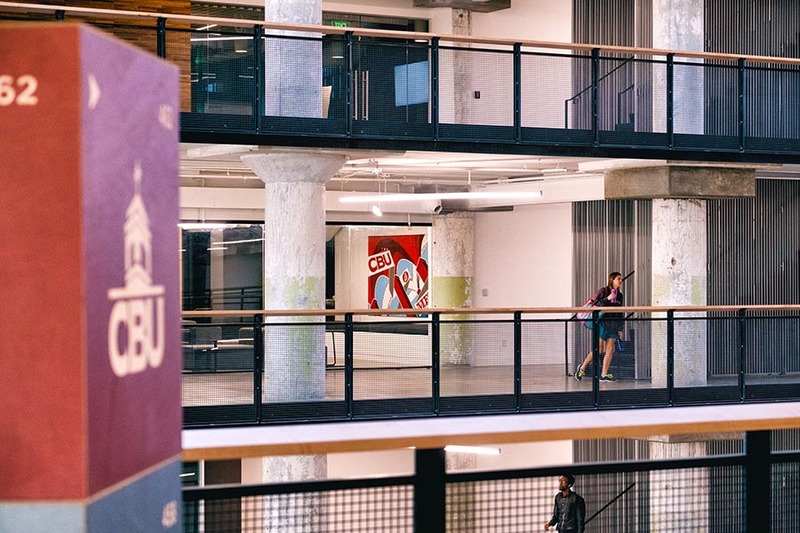 CBU recently opened a new location in the Crosstown Concourse, a space designed for collaborations with the community, where its new MBA in Healthcare Management is based. CBU is expanding and enhancing offerings in the burgeoning healthcare field as part of its mission to prepare students for the 21st century workforce. CBU recently opened a new location in the Crosstown Concourse, a space designed for collaborations with the community. Another core principle of Christian Brothers University is expressed through the Lasallian maxim, “Enter to Learn, Leave to Serve.” CBU students are taught to be aware of the poor and victims of injustice, and are afforded countless opportunities to respond to their needs. In total, CBU students average more than 10,000 hours of community service per year, including September of Service, where students join faculty, staff, and alumni to perform 30 days of good deeds to serve the Memphis community. 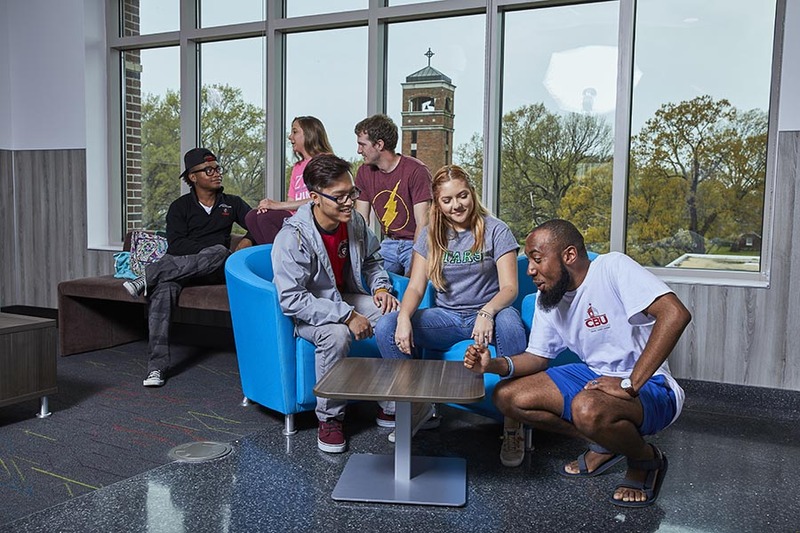 All of these factors help to explain why Christian Brothers University is regularly recognized among “America’s Best Colleges” by U.S. News & World Report, “America’s Top Colleges” by Forbes, and “Best Colleges: Region by Region” by Princeton Review. It has also been lauded by numerous sources as a “Best Value” educational experience due to its high ROI rankings and generous scholarship and financial aid packages.